Ms. Ortiz is certified as a family nurse practitioner by the American Association of Nurse Practitioners. 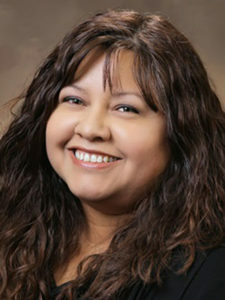 She earned a Master of Science in Nursing from the University of Nevada, Las Vegas, a Bachelor of Science in Nursing from the University of Missouri-Kansas City and an associate degree in applied science from Johnson County Community College in Overland Park, Kan.
Ms. Ortiz has been practicing nursing since 2004 and focuses on under-served populations. She sees people of all ages at our Olathe Clinic. 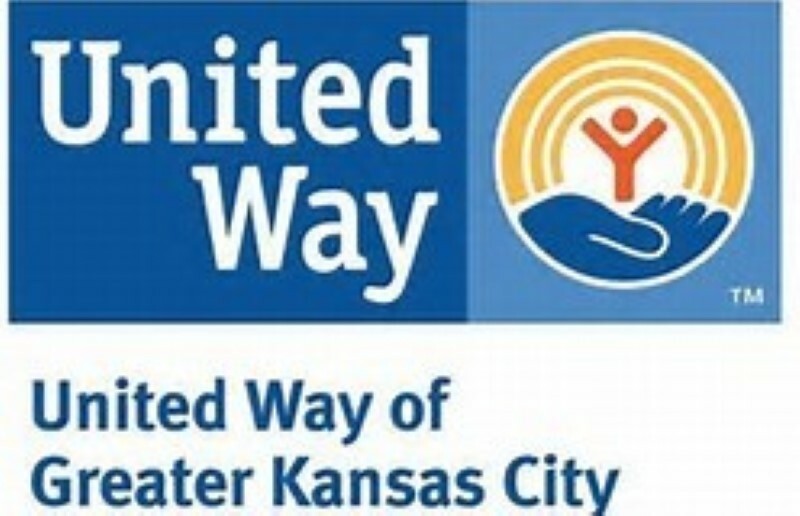 She also does outreach with the Mobile Integrated Health Team, a partnership among Health Partnership Clinic, the Olathe Fire Department and Olathe Health.